Mrs. Brenda G. Ward age 61 of Jacksboro passed away Tuesday, May 15, 2018. She was a member of Our Lady of Perpetual Help Catholic Church. Preceded in death by Parents, David and Alice Green Ward. Survivors: Son, Mark Daugherty and wife Jennifer; Daughters, Amanda Hughes and Emily Ward; Four Grandchildren; Sister, Marsha Wilson; Brother, Kenneth Ward. Several other relatives and friends. Family has requested that all services remain private. 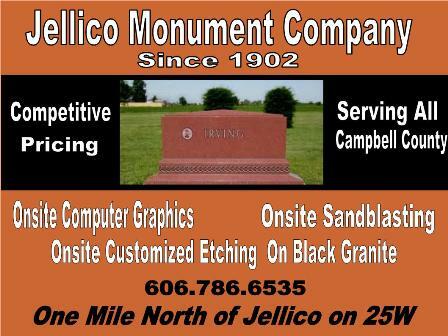 In lieu of flowers the Family requests memorials be made to Campbell County Cancer Association, P. O. Box 122, Jacksboro, TN 37757. Online condolences for Brenda may be made at www.waltersfuneralhome.net. Walters Funeral Home of LaFollette is honored to be serving the family of Mrs. Brenda G. Ward.